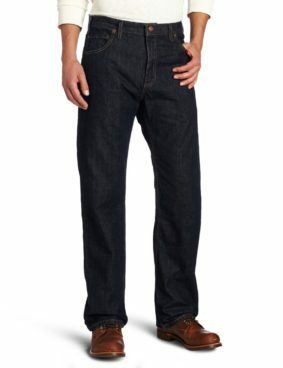 Dickies Men's Relaxed Straight-Fit 5-Pocket Jean As Low As $12.87! You are here: Home / Great Deals / Amazon Deals / Dickies Men’s Relaxed Straight-Fit 5-Pocket Jean As Low As $12.87! Dickies Men’s Relaxed Straight-Fit 5-Pocket Jean As Low As $12.87! These are a great looking pair of jeans! Order the Dickies Men’s Relaxed Straight-Fit 5-Pocket Jean for As Low As $12.87! Some items ship FREE!